For the NDPK participants hotel Lero is convenient place to stay since it is on a walking distance (15-18 minutes) from the IUC, the conference venue. 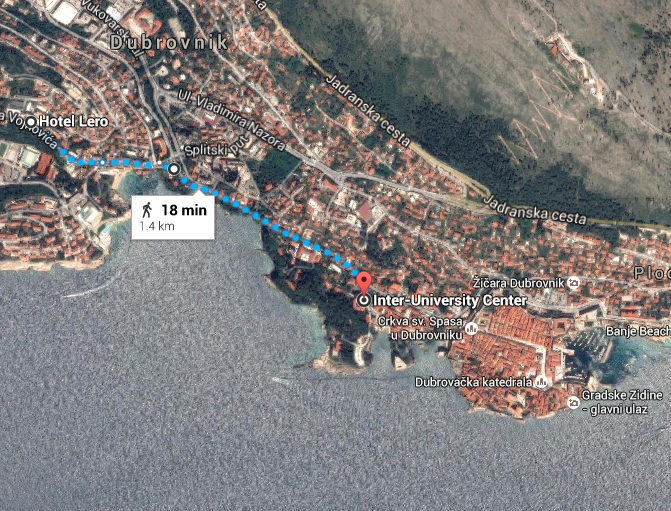 Hotel Lero is located in walking distance to the Dubrovnik's Old town. Originally built in 1971, this recently renovated city hotel runs throughout the year and offers all our guests a permanent professional and cordial service. With wide range of possibilities, from newly built superior floor and wellness centre to the Bosnian cuisine in restaurant Taj Mahal, Hotel Lero invites all to experience Dubrovnik at affordable cost. 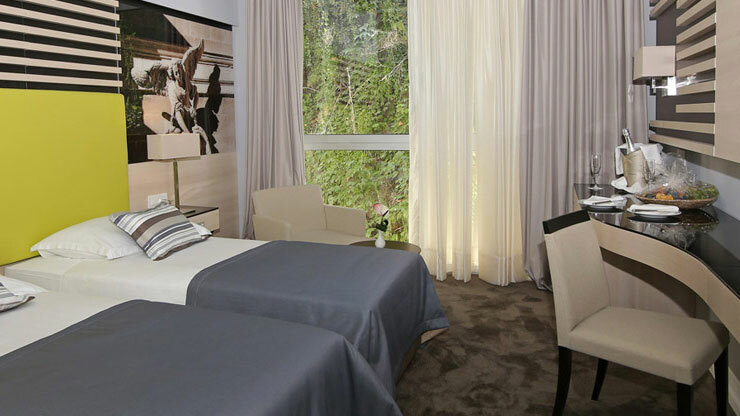 We have a limited number of agreed pre-reserved rooms at hotel Lero. To book accommodation send an email to the hotel.